Megaworld, the country’s largest developer of integrated urban townships, is increasing its investments in the 31-hectare Westside City township at the booming Entertainment City beside Manila Bay in Paranaque City. The company is investing an additional P54-billion for a period of 10 years, more than five times from the initial P10-billion that was allocated in 2015, mostly for residential and hotel projects. Travellers International Hotels Group, Inc., the developer and operator of the Resorts World brand in the Philippines, has already committed to invest US$1.1-billion, or roughly P57-billion, to build the Westside City Resorts World complex. This brings the total capital expenditure (CAPEX) for the township to P121-billion. 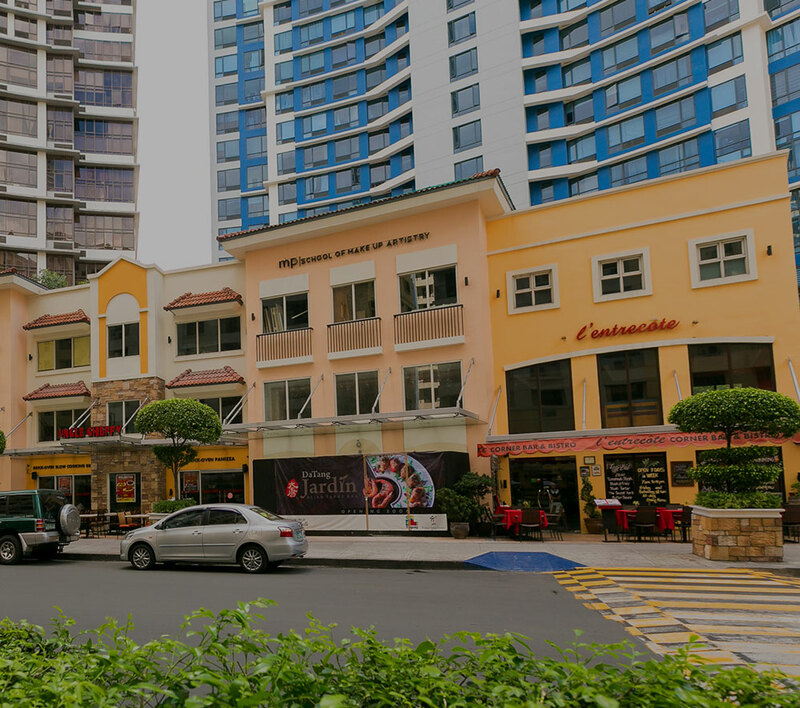 “While a big portion of Westside City will be handled by Travellers International, Megaworld is pouring in a huge amount of money to expand our residential and hotel offerings within the townships. The demand is high and we want to tap every available opportunity in this booming side of the metro,” says Francis Canuto, senior vice president and treasurer, Megaworld. Megaworld is set to build two new homegrown hotel brands in Westside City, just in time for the initial opening of the casino complex in 2021. These are the 529-room Kingsford Hotel and the 685-room Grand Westside Hotel, which will be conveniently linked to the casino complex and will have the unparalleled views of Manila Bay. “We give our all-out support to the country’s growing tourism industry. Providing more hotel options will further boost tourist arrivals especially in this growth area,” explains Canuto. Once completed, Westside City will also be highlighted by a luxury mall and hotels as well as a wide array of leisure and entertainment facilities.